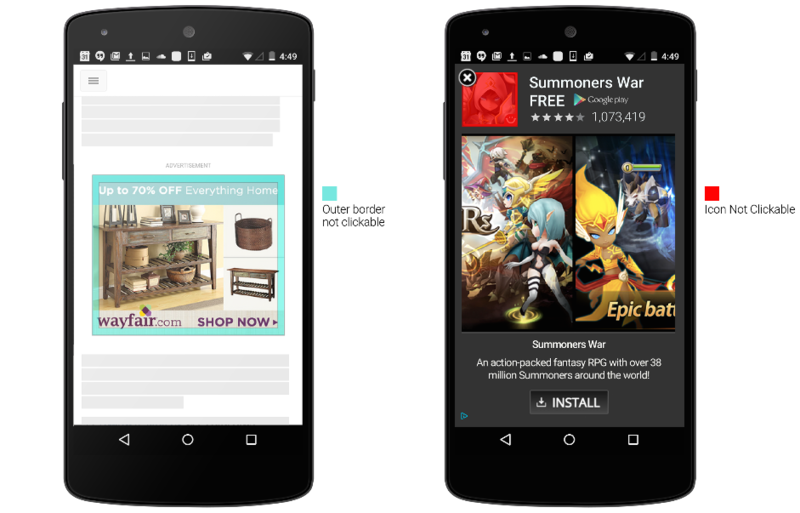 Finally, Google won't accept clicks for a short time after the ad displays. This way, a click won't be registered if an ad shows up where it isn't expected. These are small tweaks, but important ones in eliminating some of the annoyance potential harbored by display ads. To see Google's full explanation of the changes, hit the link below.